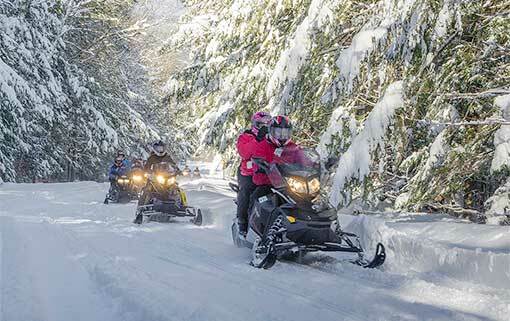 Discover the amazing White Mountains of New Hampshire by snowmobile with Mount Washington as a backdrop by snowmobile with Northern Extremes. Northern Extremes Snowmobiling proudly offers self-guided rentals by the hour, half day, full day and for multi-days. 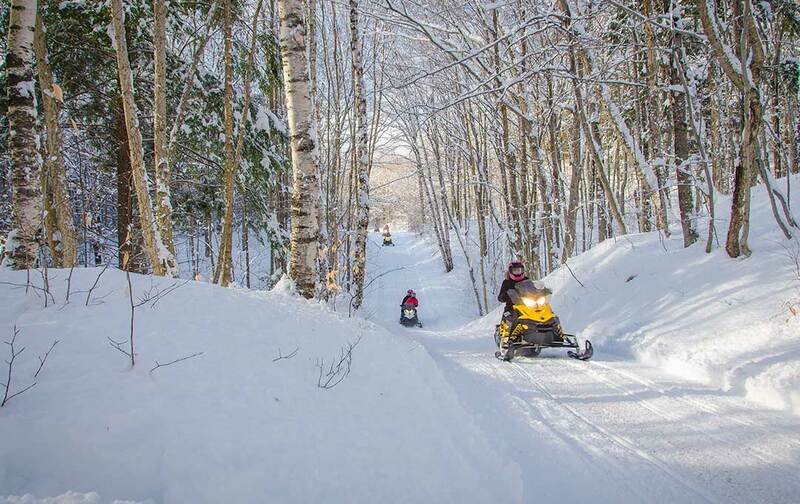 We offer guided snowmobile tours at both locations for all ages and abilities throughout the White Mountains of New Hampshire! Gift certificates make a great gift no matter what time of the year. Use to rent or buy gear too. Grab yours while they last!